Have you been running for a while now? Have you worked through the distances: 5km, 10km, half marathon and now you’re thinking about taking on something bigger? Let’s talk about marathons. A marathon is a running distance like no other. It’s a huge physical challenge but more of a mental game thank anything to keep on going. ▪ The women’s marathon was introduced at the 1984 Summer Olympics in Los Angeles, USA and was won by Joan Benait of the United States with a time of 2 hours, 24 minutes and 52 seconds. ▪ The men’s record is2:02:57 set at the 2006 Berlin Marathon by Dennis Kimetto of Kenya while the women’s record held by Paula Radcliffe of 02:15:25 was set at the 2003 London Marathon. 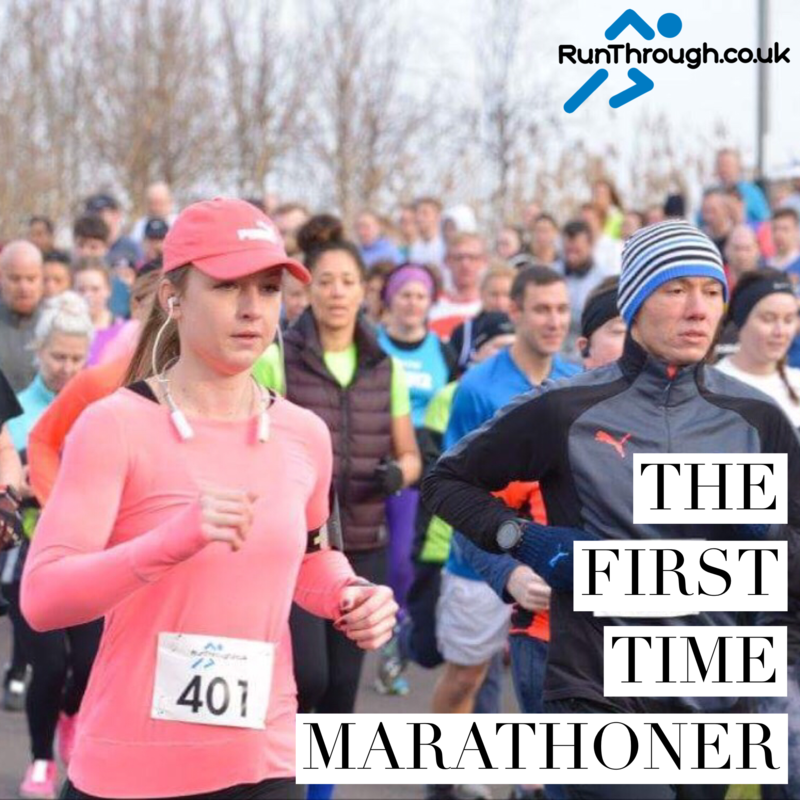 Every year, there are more and more runners wanting to take on the challenge and experience the marathon distance. With a record high of 386,050 people entered the ballot for a place in the 2018 London Marathon. Are you a marathon runner this year? If so, what is your purpose? If you like a bit of challenge and to push yourself out of your comfort zone, then what is stopping you? You can combine jogging and walking. There are many others around you who won’t let anything happen to you. If you take it seriously and prepare yourself before, there is nothing to worry about! Start your preparation 12-16 weeks before the race. Run a minimum of 3 times a week up to race day. You need to include at least one long run a week, one interval or tempo run and another shorter distance run. Increase your long run by 1-3 miles each week with your longest run of 18-22 miles 3 weeks out from your race day. Always listen to your body, if feeling any pain or discomfort during a run take the pace down and rest up afterwards. Include regular stretching and mobility exercises along with a day or two of cross training (swimming, cycling or gym work) to your weekly routine. Book in regular sports massages. You need to look after your legs and you’ll be surprised how much a sports massage can do for you. Look after your nutrition and water intake. I have decided to go for 2 marathons this year. Brighton in April and Prague in May. As I fall in love with running more and more, I find that I need bigger challenges. But I also like to have a purpose for my marathons. You should too! Find a charity, help someone who means a lot to you, raise money for those who need it. Because once the running gets tough, once you pass the first 15-18miles and your body starts to get tired, your mind is about to give up, that purpose is something that can take you all the way to the finish line. I am running for athletes in wheelchairs. My reason? Athletes support athletes. I can’t wait to cross that finish and be able to say I did something remarkable, for myself and for others. Finding a purpose can help no matter what your race!